Early in his work, Luther embarked on a trip that would change not only his life, but the face of the church during the 16th century. 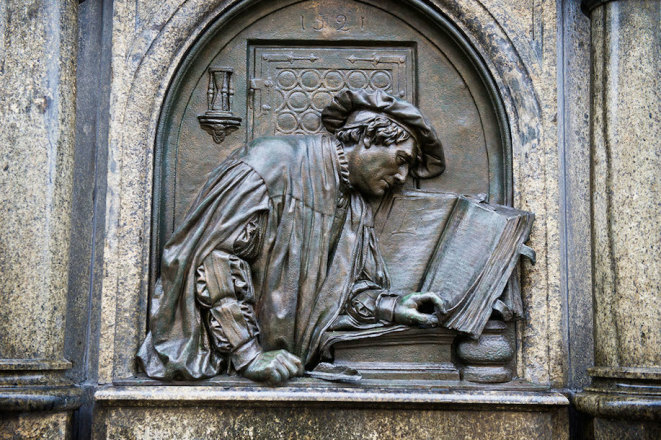 Luther would rediscover a core truth of the Bible that had been lost and call the established churches position on indulgences - he was truly the man of the moment. I found this course fascinating and well worth the time.